Fashion’s shameful truth is that the industry is one of the world’s largest polluters. Moreover, this labour intensive industry, hungry for raw materials, is highly vulnerable to environmental disruption. Brands must act now to propel more sustainable business practices because its both the environment and their profitability levels that are at stake. Empowering tangible and measurable sustainability initiatives, from production to consumption, is the topic around which the speakers will share their vision and ideas. 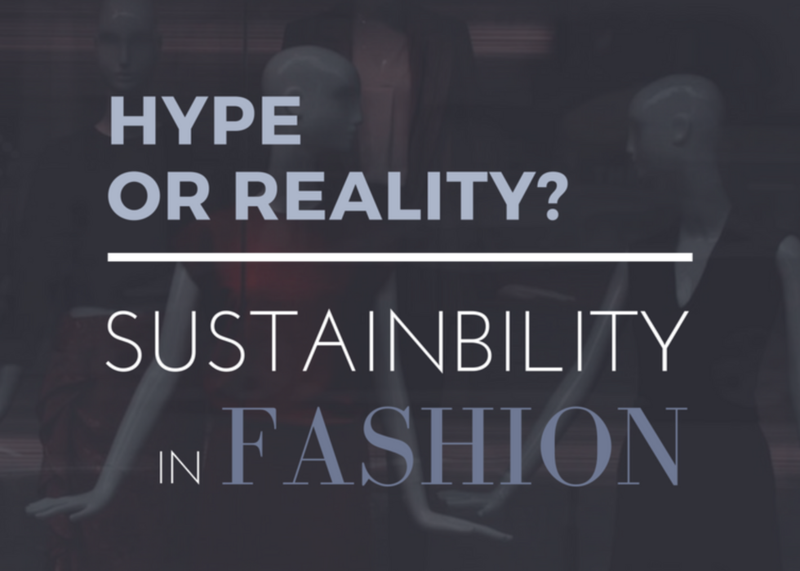 From production techniques that lessen the carbon footprint to technologies that help manage demand to circular economy, the panel will highlight strategies to drive responsible fashion practices that benefit both the planet and brands’ bottom lines.